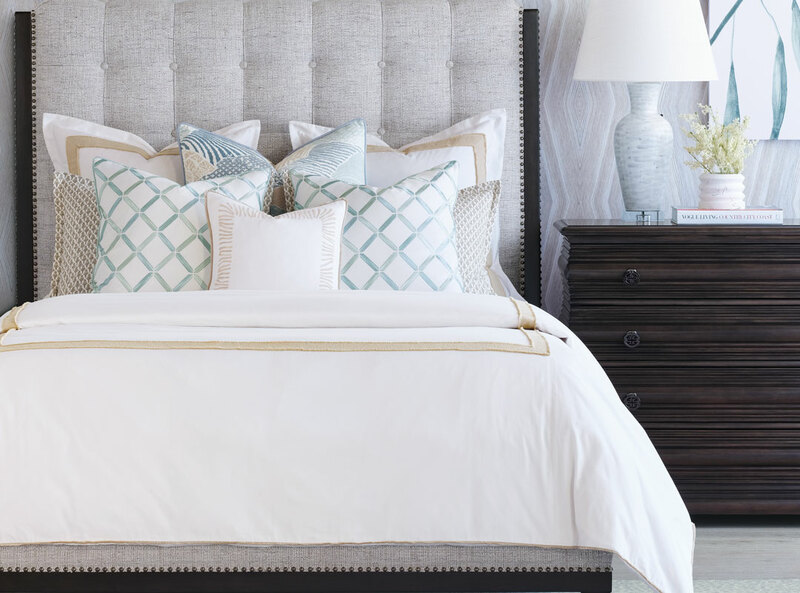 Famed interior designer Barclay Butera has joined teams with Eastern Accents to create a wide range of luxury bedding and decorative pillows. Hand-crafted in Eastern Accents’ Chicago studio, these collections coordinate with Butera’s successful lifestyle home furnishings products; his signature look of richly layered design and elegant, yet lived-in, décor permeate the Town & Country, Mountain, Desert, Beach, and City lifestyle categories. Barclay Butera has based his career simply on a passion for beautiful design. 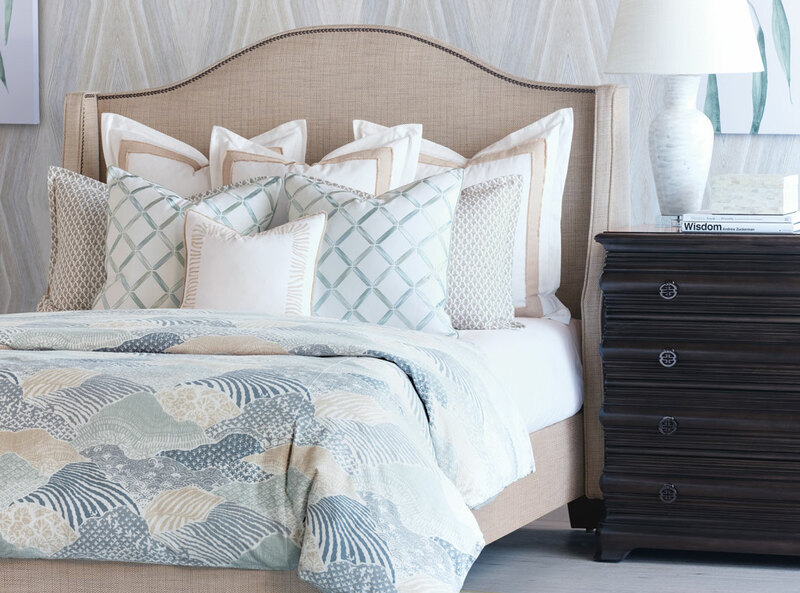 The end result has been a consistent redefinition of home décor luxury: glamorous, yet completely livable, environments based upon his philosophy of mixing diverse styles of furniture, textiles, and textures. Butera grew up in the interior design business, working with his mother, who designed for private clients worldwide. 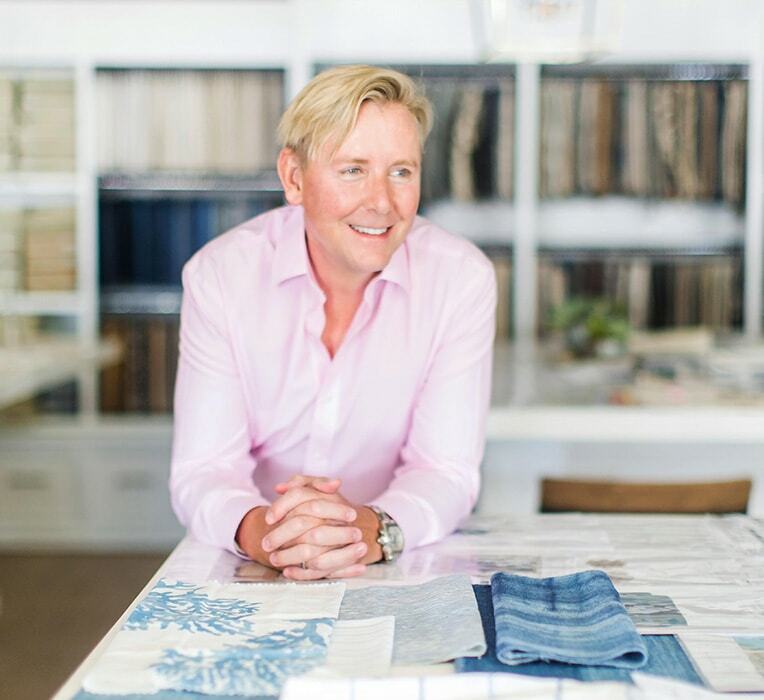 He studied political science and economics in university and planned on pursuing a career in law, but, within a year of graduation, was drawn back to the interior design industry.